The theme this time is “Fire Emblem Fest – Part 1” with the event running from 6am on Friday 21st December to 6am on Monday 24th December 2018. “Spirits from the Fire Emblem series have set up camp on the Spirit Board! Some spirits appearing in Part 1 and Part 2 will vary. Defeat them in battle to earn more SPirit POints than usual,” Nintendo explains. Azura (Legend): Appears at 12am and 12pm every day. 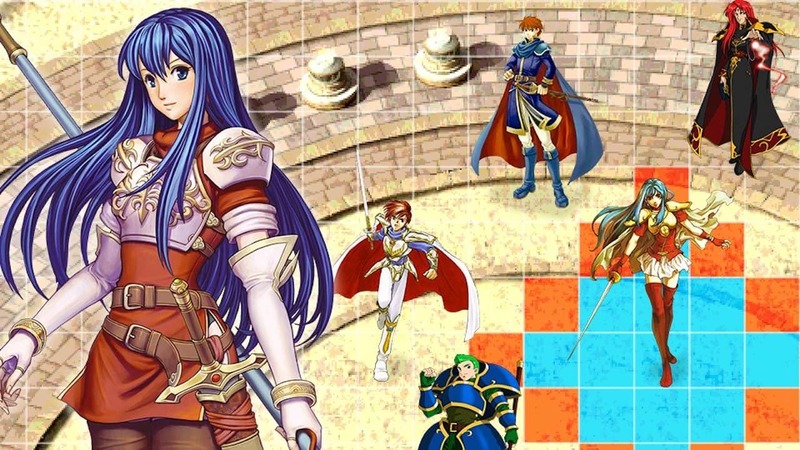 Caeda (Legend): Appears at 6am and 6pm every day. Eirika (Ace): Appears at 9am and 9pm every day. Eliwood (Ace): Appears at 3am and 3pm every day.